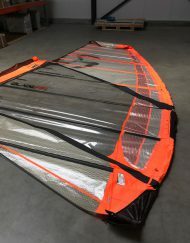 Loftsails WaveScape 2018 4-batten wave zeil. 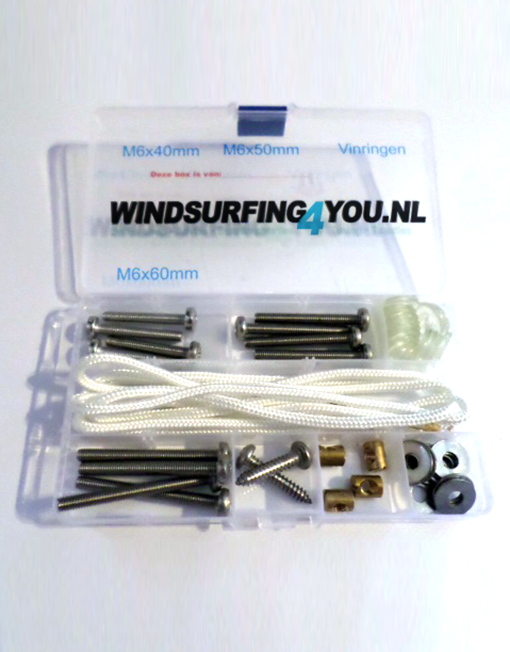 Voor meer informatie: bekijk op de officiële loftsails website. 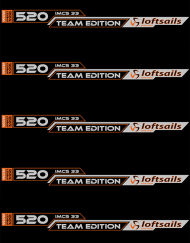 Loftsails WaveScape 2018 4-batten wave zeil. 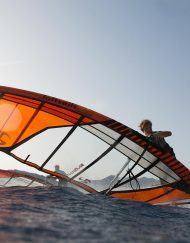 The Wavescape is back for fans of its famous, radical new-skool riding style. 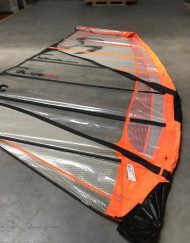 Monty Spindler gave the 4-batten Loftsails Wavescape an entire redesign for 2018. 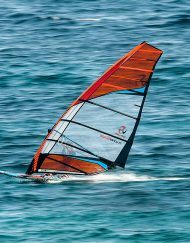 Based on the amazing ‘breathing’ shape parameters perfected in the new Purelip, this dynamic foil delivers extremely compact, radical handling. 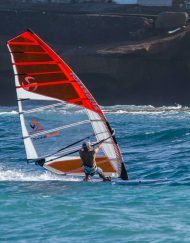 The bottom batten is now repositioned under the boom for a more vigorous sensation with the leech freed up to react and adapt in moves, while the foot profile is steady and reliable and retains drive for the most radical turns. 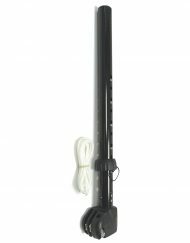 The aspect ratio is slightly reduced overall for added throwaboutability, all with the familiar light, direct, explosive feel and early-planing benefits that magazine testers worldwide loved so much. 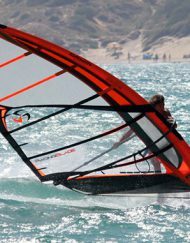 Naturally Loftsails have maintained their standards of total x-ply construction that give the green light to push your level with confidence in their absolute durability. 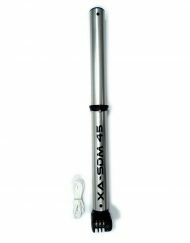 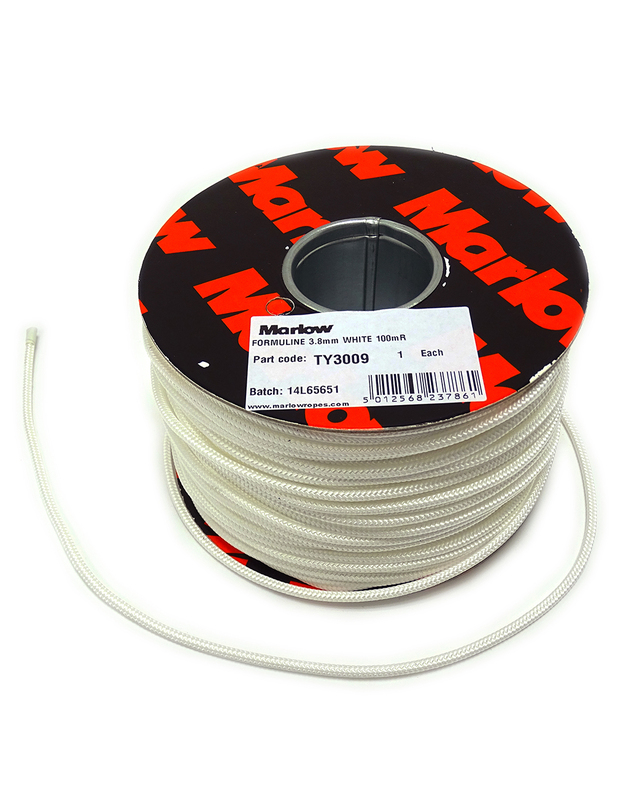 Both mast types fully compatible to maximize your windsurfing experience. 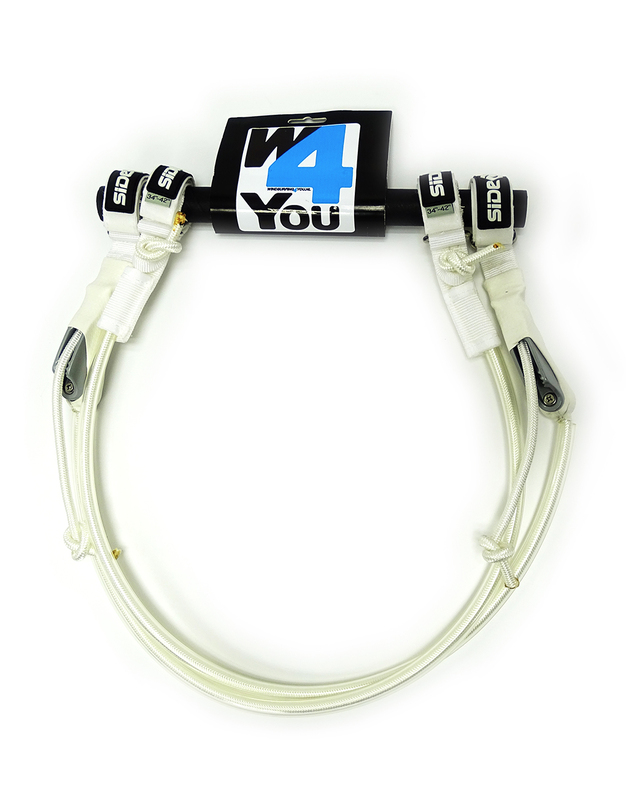 • Modified shape profile – For expanded tuning range and added forgiveness and stability.